The Max ER-2700 Time Recorder is a calculating time clock with an easy to read display. This employee time clock is suitable for up to 130 employees. The Max ER-2700 can automatically recognize and print in Black or Red colours. 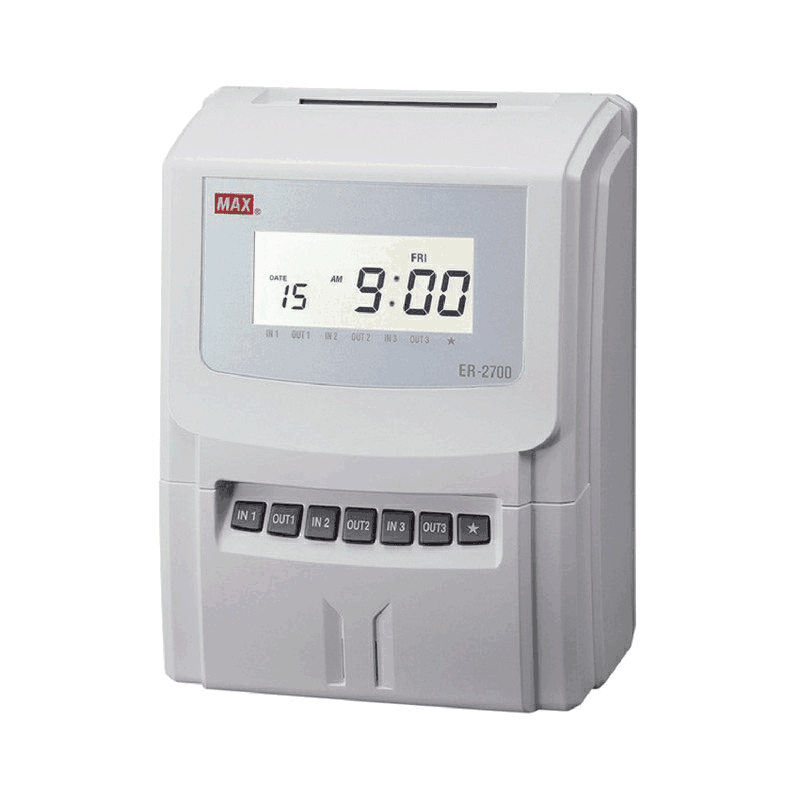 Max ER 2700 time clock can recognize and print symbols for Late In, Early Out, and Overtime. The Max ER2700 time clock is suitable for weekly, bi-weekly or monthly pay periods. 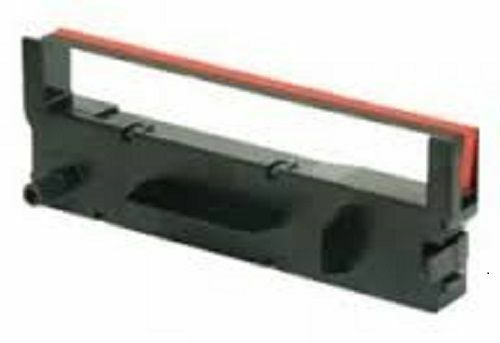 Can connect to an external bell/siren and sound up to 22 times a day.